Trusted Partners ar e local businesses in the community that share the same common core belief that our business success greatly depends on the success of our partners. We aim to build open solid relationships that are respectful and long term. We hope that you will find our list resourceful and constantly growing. We are proud to have the following trusted partnerships on our website. 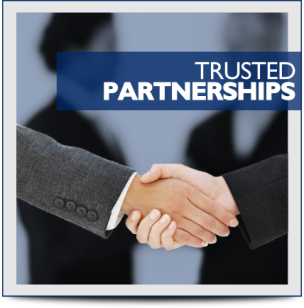 Contact info@mossfuneral.com for more information or if you would like to be added to our list of "Trusted Partners." CHECK BACK OFTEN!